Discover the Rhône-Alpes in style with an escape beneath the stars at one of these amazing glamping escapes. 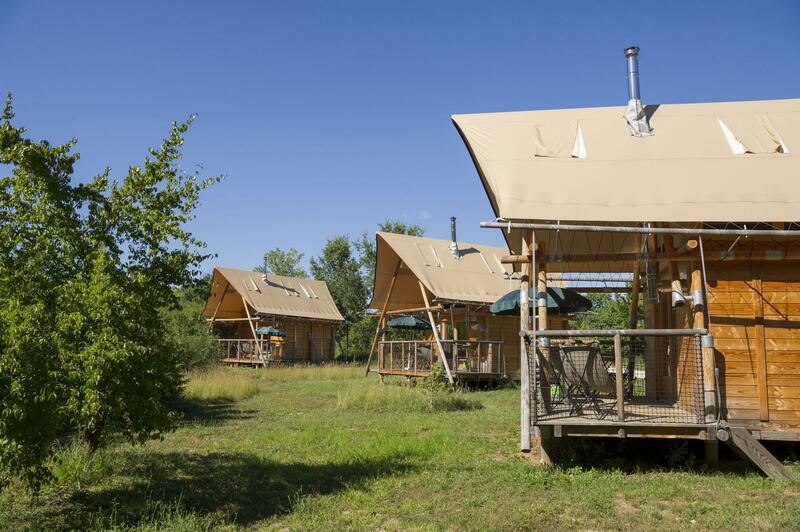 Tipis, yurts, safari tents, treehouses... whatever you're after, we've been inspecting, reflecting and doing a little glamping all in the name of research, in order to bring you the very best accommodation in the Rhône-Alpes region of France. 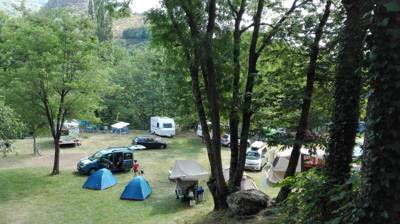 Secluded riverside camping in the tree-dotted valley of the upper Ardèche. 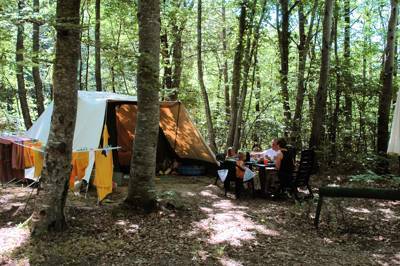 Family-friendly riverside camping on the banks of the upper Ardèche near Mayres, where tents, campervans and caravans are all welcome. 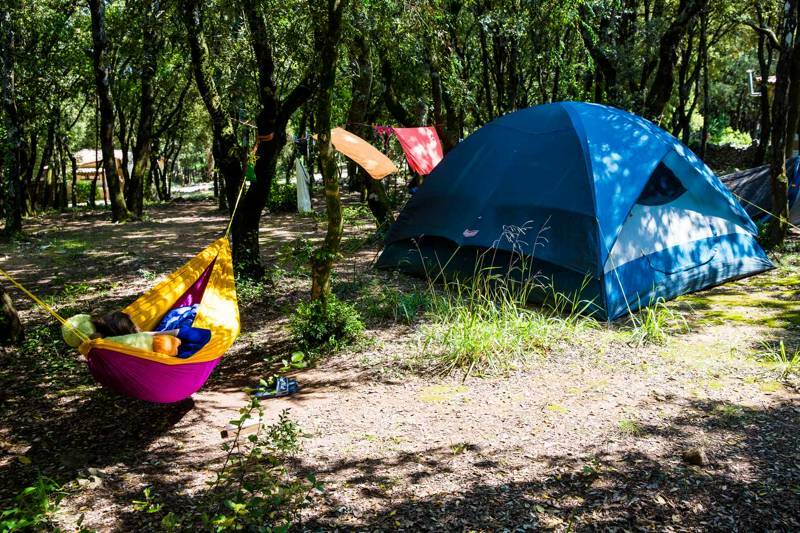 A pocket of parkland on the edge of vibrant Lyon with family-friendly camping facilities and speedy connections to the city centre. 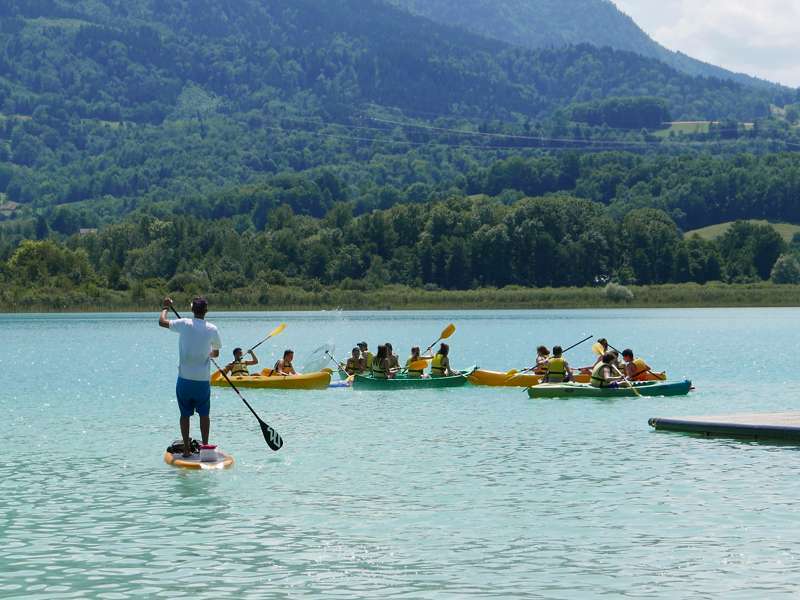 at Glamping in Rhône-Alpes, Discover the Rhône-Alpes in style with an escape beneath the stars at one of these amazing glamping escapes. 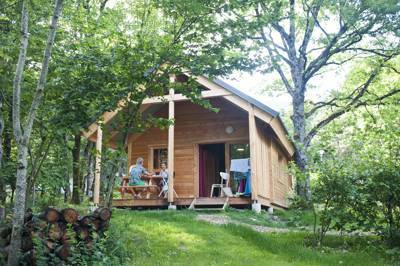 Tipis, yurts, safari tents, treehouses are more – discover our favourites here.